Back in May this year, the American Civil Liberties Union launched what we think is going to be the most important investigation in Hollywood. After years of noise being made about gender discrimination, and now that there are numerous studies about the lack of women in key areas of the industry compared to men, the ACLU vowed to look into the alleged discrimination toward the treatment of female directors specifically. There are people who credit the 2014 Sony hacking scandal as the watershed moment for taking action against the way women are treated in the film and TV industry. With the revelation that many high profile movie stars such as Jennifer Lawrence being paid less than her (arguably less popular and in-demand) male co-stars on ‘American Hustle’, all of a sudden it was game on. Women in all areas of the industry knew there was no use tiptoe-ing around the issue of gender bias, because now it was out in the open. Since then we have seen a wave of women, whether they be directors, writers, actors or producers, speak out about the many ways in which sexism and double standards still exist throughout Hollywood, no matter whether you are at the bottom of the totem pole or at the very top. The bill expands California’s existing equal pay law and goes further than federal law by placing the burden on the employer to prove a man’s higher pay is based on factors other than gender. This is a huge step forward for the state where Hollywood lives. 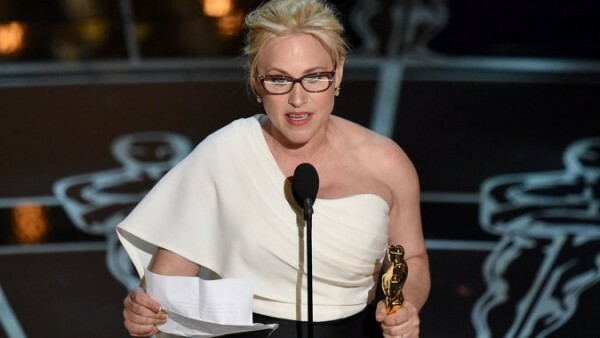 Some state lawmakers say they were motivated to pursue equal pay legislation by the heartfelt plea from high-profile Hollywood actress Patricia Arquette at this year’s Academy Awards. What that means is women should NOT stop speaking up about their experiences because it can eventually create meaningful change. A recent University of Southern California study that found that only 1.9% of directors of the top-grossing 100 films of 2013 and 2014 were women. 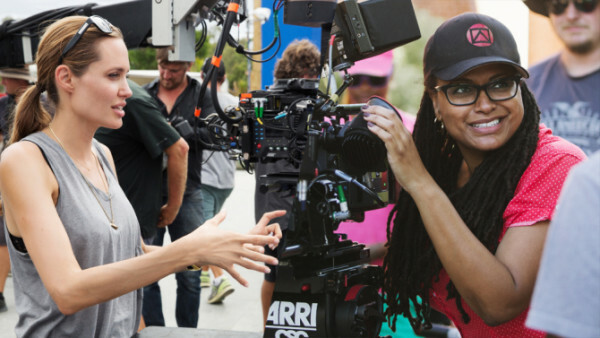 Another Directors Guild of America report found that women represented just 14% of television directors in 2013 and 2014. It is going to take more than just interview after interview with high-profile female stars and directors and writers talking about the change that is needed. We need to see action from movie studios, network executives and financiers to understand the fundamental problem with continuing to insist women’s stories and women-led films are a risk, compared to male-driven films, even though the data speaks for itself. ‘The Hunger Games’ first and second installment became the biggest selling film at the box office in 2013 and 2014 respectively, with a woman as the protagonist – Jennifer Lawrence. ‘Frozen’, co-directed by a woman and featuring 2 female protagonists, has become the 5th highest grossing film of all time pulling in over $1 billion globally. In it’s opening weekend, Melissa McCarthy’s ‘Spy’ movie beat out the ‘Entourage’ film at the box office which also opened on the same weekend. ‘Pitch Perfect 2’ directed by Elizabeth Banks not only surpassed the first installment’s entire box office earnings in its first weekend alone pulling $70 million, it also beat out opening weekend competitor ‘Mad Max: Fury Road’ by a cool $35 million. Do we need to continue? 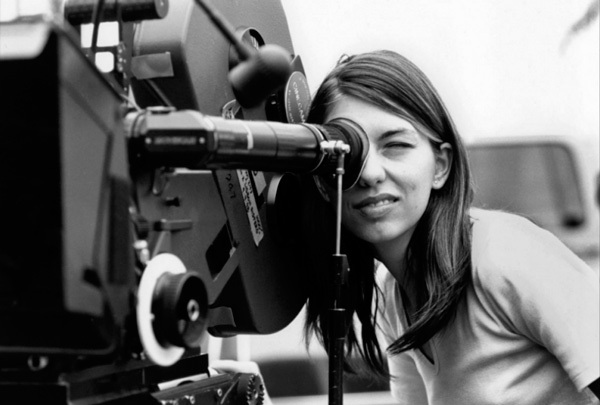 Movies directed and written by women, and starring women, make money. Period. Yet the push back remains. Since the industry cannot be trusted to make the move into the 21st century when it comes to eliminating gender stereotypes, it is important we see bodies like the ACLU step in to shake things up. But now there is a new organization joining the fight to dismantle institutional sexism in Hollywood – the US Equal Employment Opportunity Commission. Back in May when the ACLU launched their investigation, their intention was to get the feds involved in investigating cases of discrimination. The EEOC was contacted by them, and now they have begun to take action by sending letters to female directors. Melissa Silverstein over at the Women and Hollywood Indiewire blog reports that she was personally sent a letter, and that each interview conducted by the EEOC will be confidential. A copy of the letter was also obtained by a journalist at the LA Times who reported the agency wants to talk directly to women to learn more about the the gender-related issues which they are facing in both the film and television industries. There have been no more details released to the public by the EEOC as they only do this when a lawsuit is formerly filed. It may yet get to that depending on what they find, but in the meantime a spokesperson from the organization stressed that they encourage the industry to address these issues internally and take proactive steps to resolve them. For the women whose careers could be potentially changed forever should this affect the levels of sexism in film and TV, they believe the investigation is a much needed course of action. “It feels historic. We were all hoping it would go this far. 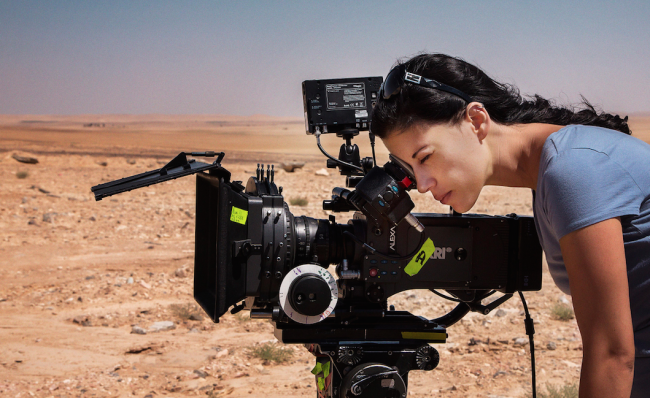 I’m so tired of hearing, ‘There aren’t qualified women.’ There are qualified women to do every directing job in Hollywood,” said Lori Precious, a director of commercials and music videos who received a letter from the EEOC. Maria Giese is the woman responsible for initially reaching out to the ACLU to get this ball rolling, and she too received a letter from the EEOC. She believes the more women speak out about their experiences, the more we can expect change. “Recently, women directors have gained tremendous momentum because grass-roots efforts have finally demonstrated that it is safe to speak out. The more women that speak out, the more effective the EEOC can be,” she said. While we eagerly wait for unfolding news in this ongoing investigation, we will continue to hare important information and statistics that help our readers understand why having a more even male-female balance in Hollywood is important. If writers are told to “write what you know”, how can we expect an all-male writers room on a TV show to accurately portray complex female characters and best represent their stories on screen? If there are only men occupying studio head positions, or network TV boards, why should we expect them to be sympathetic to what diverse female audiences want to see if they don’t know what we want? Women in key leadership positions throughout the industry is vital, but it is not happening fast enough. In a recent interview with the BBC to promote ‘Suffragette’, actress Meryl Streep candidly admitted she has been the victim of sexism throughout her career, being paid less than her male co-stars. Given that she is the most Oscar-nominated actor of all-time, it’s a tough pill to swallow. 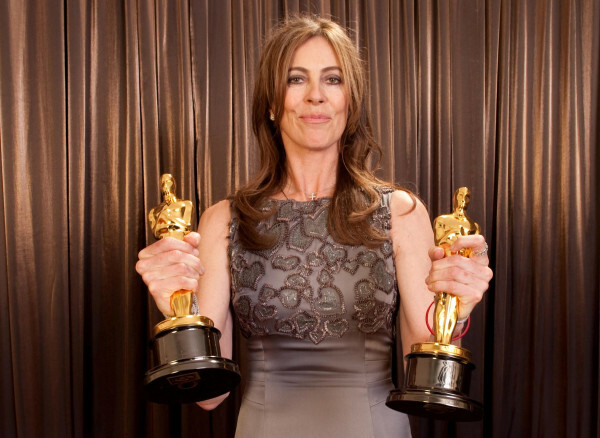 Speaking of the Oscars, Kathryn Bigelow (pictured below) is the only woman to ever win a Best Directing Oscar, and Ava Duvernay is the only black woman to so far ever be nominated in this largely male-dominated category. The Guardian interviewed a number of female directors, actors and writers to ask them about their experience with sexism in the industry, and we highly recommend you reading some of their stories. They are so unbelievable they ironically sound like the plot of a movie. Actress Emma Watson explains although she hasn’t specifically experienced sexism directed toward her, she has seen it unfold in a different way. “I have experienced sexism in that I have been directed by male directors 17 times and only twice by women. Of the producers I’ve worked with 13 have been male and only one has been a woman. Most of the problems I have encountered have been in the media, where I have been treated so incredibly differently from my male co-stars,” she said. Oscar-nominated director Lexi Alexander shared how she was once told she would not be able to direct an action film because an unnamed male action star refused to work with a female director. 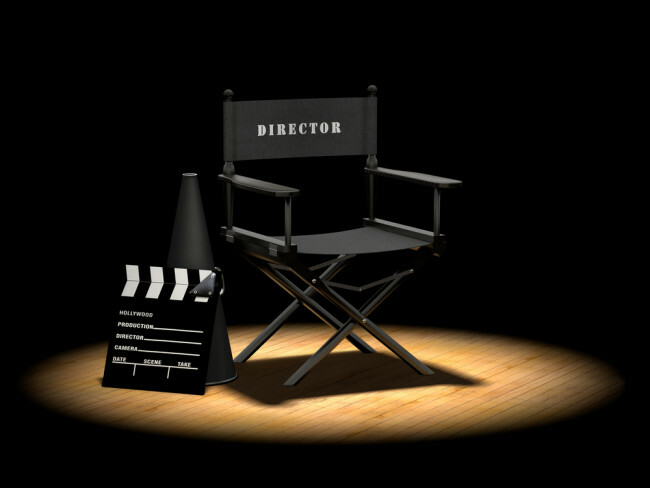 “The director is considered the general, and just like in the military, they still can’t picture anyone not born with the Y chromosome with that title. The industry still insists on telling most stories from a male point of view and even if women write male-driven fare, they’re assumed to be less competent at it,” she said. She makes an interesting point about the need for quotas, saying although they are not ideal, it’s not as if studios and networks at this point are jumping to practice voluntary inclusion. But it’s not just Hollywood that has a problem with female directors, if you look elsewhere in the world, it has become a global fight to regain equal status alongside male directors. Many women have spoken about this at Cannes Film Festival in recent years including actress Cate Blanchett and Australian director Jane Campion. This year’s CFF was dubbed ‘The Year of the Woman’ which annoyed some who believe women don’t just deserve tokenism, they deserve to be thought of as a consistently viable demographic throughout the industry. A recent survey released by data site Silk.co found that in some of the world’s top film festivals, seen as the gateway to bigger Hollywood films for many filmmakers, the percentage of female-driven films present compared to men is shockingly low (perhaps not to shocking given what we now know). The study is ongoing, and looks at the Venice Film Festival, Toronto Film Festival, SXSW, and Sundance. It will conclude its findings after the Cannes Films Festival 2016. Journalist Alice Corona who lead the study found that at Venice, just 13% of the directors of films selected were women, while at Toronto women made up 26% of all directors of films at the festival. When it came to writers, only 10% of films at Venice had a woman credited as writer, and 27% at Toronto. There were other specific award categories which had a substantially low amount of female directors included amongst the nomination, which the study found problematic because many of these categories and festivals as a whole exist to uncover and support emerging film talent which doesn’t happen if their scope is so narrow in the first place. More than ever we are starting to see some powerful action being taken to dismantle systemic gender discrimination in an industry that inspires, creates icons and is responsible for sharing some of the world’s most powerful stories to large audiences. If we want to continue seeing great entertainment being made, it cannot happen by women being pushed to the sidelines time and time again. We will continue to follow the unfolding of the ACLU and EEOC investigation, while also sharing statistics, quotes and stories about women working to create change within the industry.